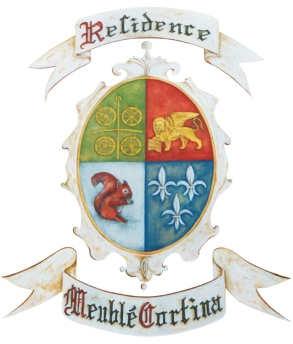 The Residence Meublé Cortina is located in the Treviso hinterland, in Quinto di Treviso, in a geographical position that is very practical in order to access various services and organise excursions in the surrounding areas, for example to the Natural Regional Park of the Sile River. 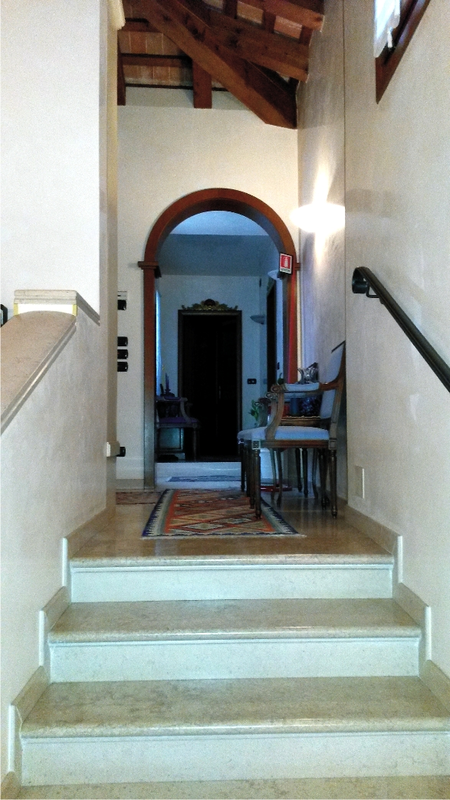 The bed & breakfast is connected comfortably to the main roads of the Marca Gioisa, a comfortable distance from the Tessera International Airport (Venice) and very close to the San Giuseppe Civil Airport in Treviso. From the residence, you will be able to adventure further into the territory to participate in the various sports activities and events that take place in Treviso, but also enjoy a relaxing holiday far from stress, in contact with nature. The Carraro family is at your disposal for bookings, information and advice for the services of the residence and events and activities held in the area. 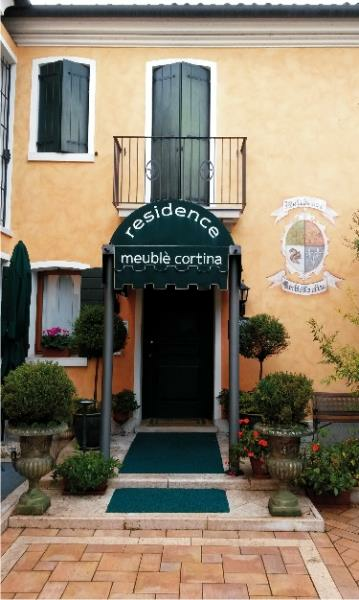 The Residence Meublé Cortina - Linea Bed & Breakfast – waits for you in Quinto di Treviso, in a welcoming structure with comfortable rooms and suites for a relaxing holiday in the Marca Trevigiana.